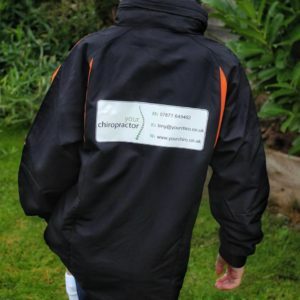 Your Chiropractor Sponsors Local Football Team in Paulton! We’re really proud to be sponsoring Paulton Purnells Football Club under 7’s team this season. The little champs have already got off to a great start in their first few matches against local teams! 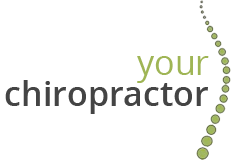 Click here to see Your Chiropractor on Facebook.